Kitchen remodeling projects can range from a few hundred dollars to many thousands. 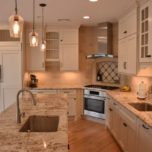 The final price tag depends on the size and scope of the remodeling. 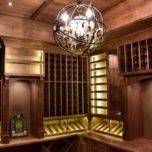 Revamping a set of cabinets will be far less financially burdensome than scrapping the entire kitchen layout and rebuilding. 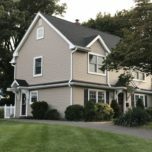 Alternatively, keeping most of the room in tact is another great way to shave cost – the way it works is by not having to replace insulation, drywall, update electrical wiring or plumbing which would be required by the town if you opened up the walls. 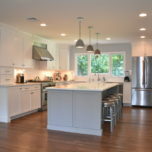 The idea is to just open up as much as you need to make the changes for the new kitchen design plans. 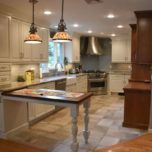 With advance planning, the cost of your Bergen County kitchen remodeling project can be broken down into the cost of labor, mechanical costs and needed fixtures. Plan for these costs, and leave funds available to cover unforeseen costs. 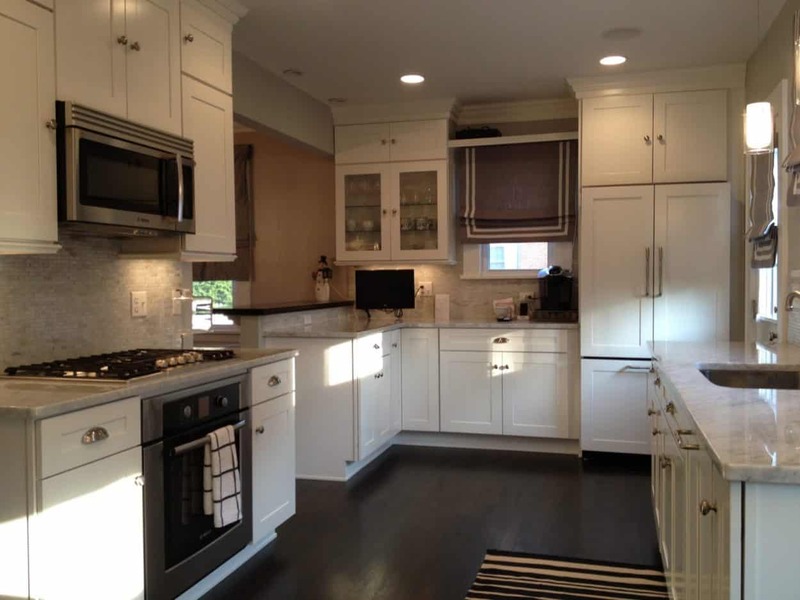 Work with a contractor who is very detailed from the onset of the relationship with the initial proposal through the final proposal and cabinetry order listing all the prices of the various materials and services that are to be provided by the kitchen remodeling contractor. This will also help when it comes time to make changes to the scope of work, no hiding behind a vague proposal with a lump sum at the end with no certain way of know what an items costs. 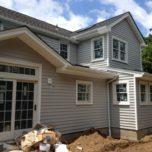 While it might seem like yet another cost, hiring a professional Bergen County contractor is absolutely required. 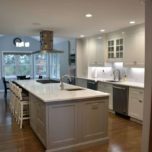 In today’s busy remodeling market it is very difficult to find a qualified kitchen remodeling contractor, here’s a great article to help you avoid being ghosted by the contractor. We will help you assess what needs to be replaced, what can stay and what needs an upgrade. Once you have this information, we can begin drawing up the plans. If you are experienced in repairs, save money by making the needed repairs yourself. If this is something you have never attempted before, now is not the time. Taking on a large scale project without the proper know how will quickly become a disaster which may further complicate hiring a professional since they may not feel comfortable pick up where you left off. Once you have covered repairs, start shopping for cabinets, tiling and appliances. A trick here is to look for discounted or warehouse models. This simple step does not take very long and will save you a bundle in the end. 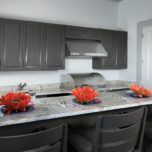 Work with a contractor who will provide you with their trade discounts to even further stretch your remodeling dollars. 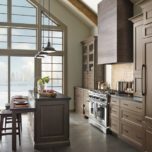 Trade discounts are typically passed on at tile, countertop and plumbing stores – higher end contractors also get discount on appliances, furnishings and much more which is a value added benefit to consider when hiring a larger firm. Finally, be clear about what you do and do not want to avoid any add-ons that you were not planning for. Clear and direct communication is crucial here. Changes tend to add cost and time at a higher rate than if it were planned from the start so take the time to work thru the details from the start. Try these tips and see what your total ends up being. Surely, you will have saved quite a bit.